Hey @tuphoff @thomasnet what do you see happening with additive manufacturing? Hey, thanks for the question. While the base technology for Additive Manufacturing or 3D Printing was developed back in the nineteen-eighties, it’s become far more prevalent over the last ten years as advancements in capabilities grow, and prices dropped - reducing the barriers for entry. Early adopters used this technology to speed prototyping and to help in reverse engineering parts. This technique has now become a staple in many custom metal and plastic fabrication businesses. As designers gained more experience with the Additive Manufacturing process, they realized that this technology could produce components that would be physically impossible to manufacture through traditional machining and molding processes. This breakthrough opened a whole new world for component design in industries virtually across the board. Now we’re seeing Additive Manufacturing make its way to the production floor. 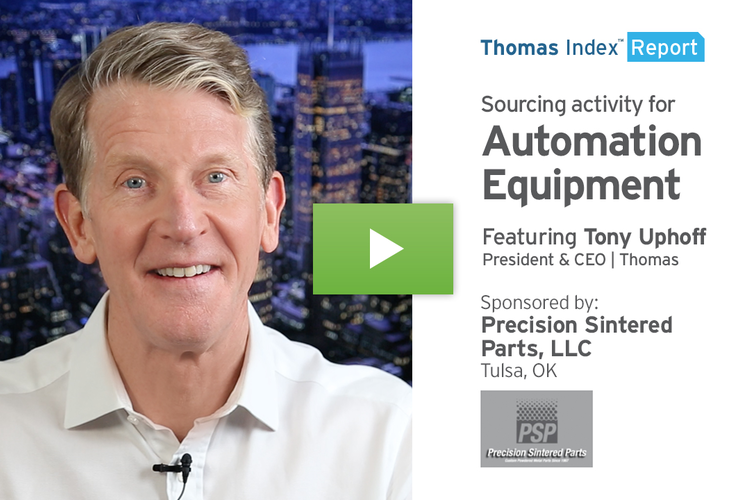 Businesses both large and small have realized that having superior supplier and technology partners will dictate long term success as this technology advances into the future. 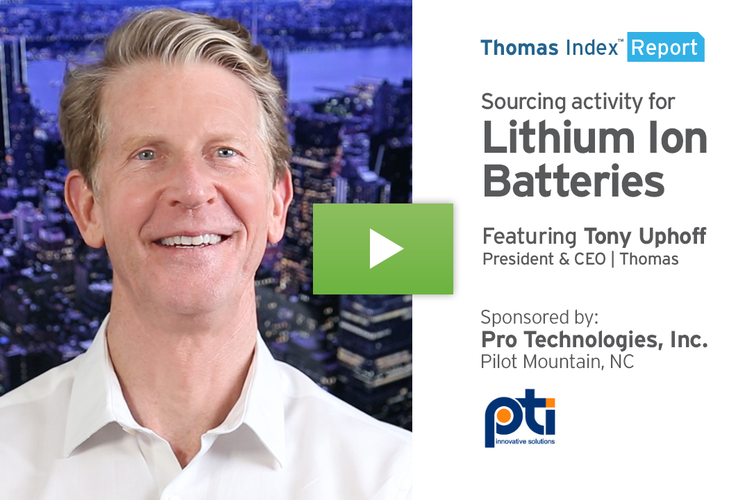 In fact, just last week, three OEMs signed deals with metal powder suppliers and technology partners that they believe will create a competitive advantage. Rolls-Royce signed an NDA with PyroGenesis in Canada, Airbus APWorks signed with LPW Technology, and BMW selected 3D Systems as their supplier of choice for additive manufacturing. 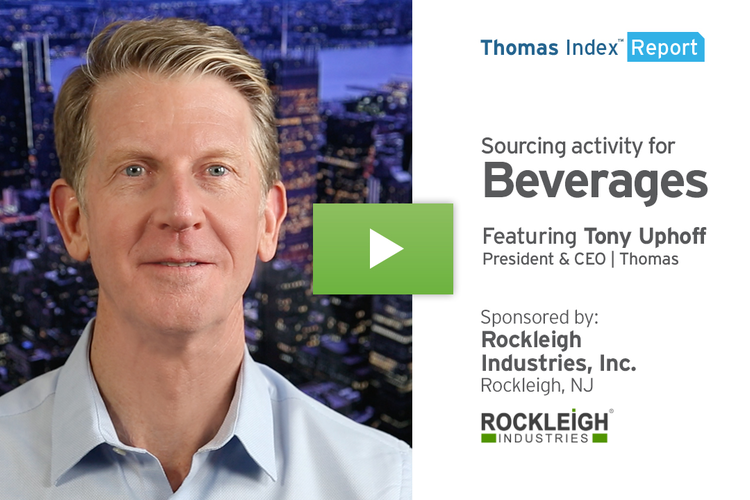 The market is moving quickly, and our data predicts a spike in sourcing activity shortly. Here’s why. 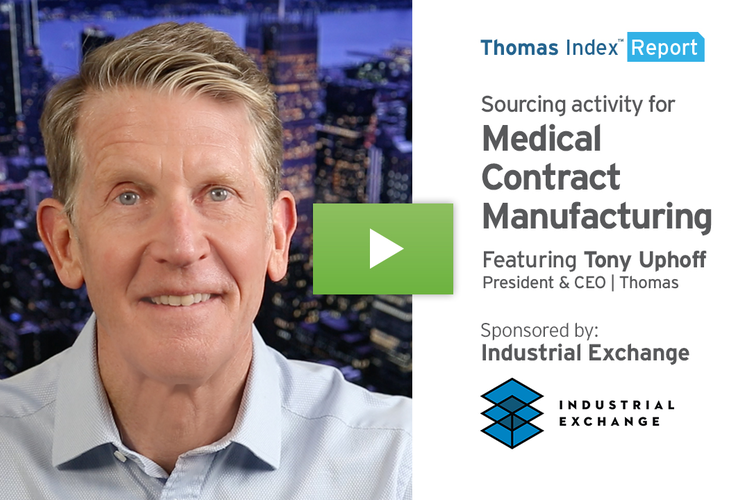 We analyzed nearly two years of data from buyer activity within the Thomas Network at Thomasnet.com, to determine sourcing trends for Additive Manufacturing. In over fifty product and service categories related to Additive Manufacturing, our data shows consistent and reliable sourcing activity spikes roughly every five-and-a-half months. Based on that, we’re estimating that the next surge in sourcing for Additive Manufacturing will occur between early December 2017 and late January 2018 – so this surge appears to be imminent. When comparing year over year data, interest in this technology and service has remained fairly steady overall. 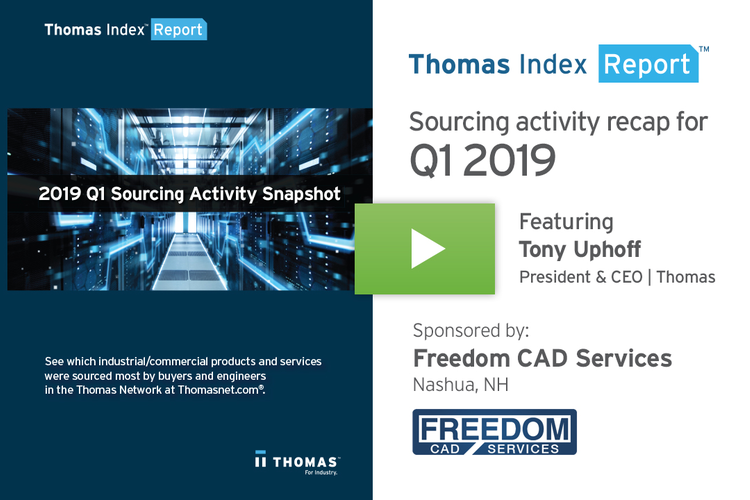 However, we have seen the largest growth in sourcing interest from the telecommunications, automotive, manufacturing, and defense industries this year. If you are an Additive Manufacturing supplier or technology provider, now is the time to ramp up your sales and marketing efforts. You need to be in front of this surge to reap the benefits. 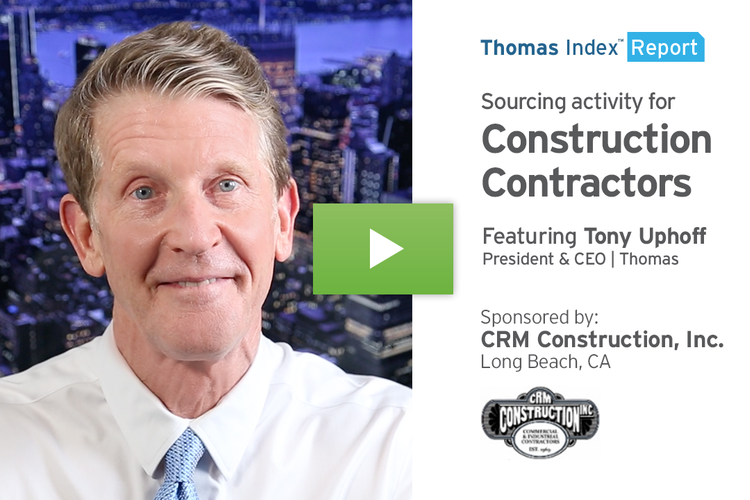 For industrial suppliers of any products or services, Thomas can help you identify buyers that are actively sourcing what you offer. Just request your free, custom, in-market buyer report from Thomasnet.com.